The feature movie documentary that is the first of its kind. Fabulous work! 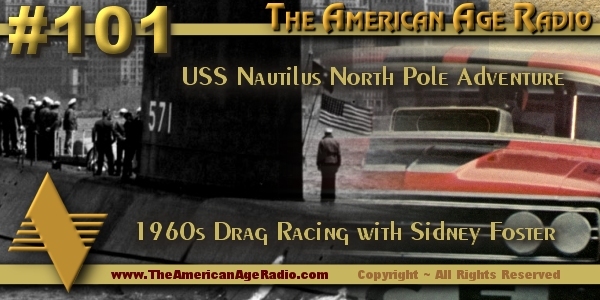 Especially love the USS Nautilus story, as a fellow submariner.